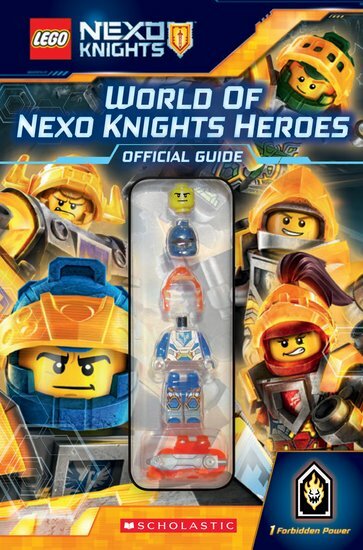 Fantasy kingdoms don’t get more magical than the world of the NEXO Knights™: a place where medieval chivalry meets cool technology! No need to choose between a sword or a space-age battle blaster. Now you can ride into battle with both! Say hello to the knights, explore the history of Knighton, and check out the knights’ armour, vehicles and weapons. Then shudder at their enemies, like the evil Cloud of Monstrox. You’ll even get a sneak peek at their next daring mission!